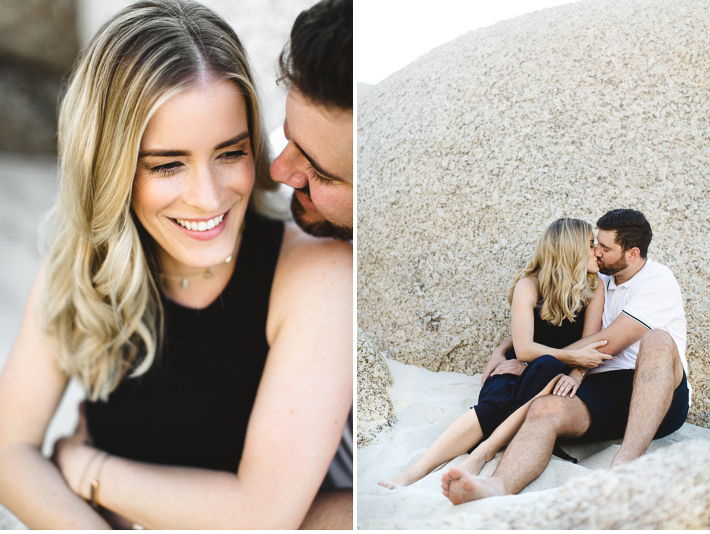 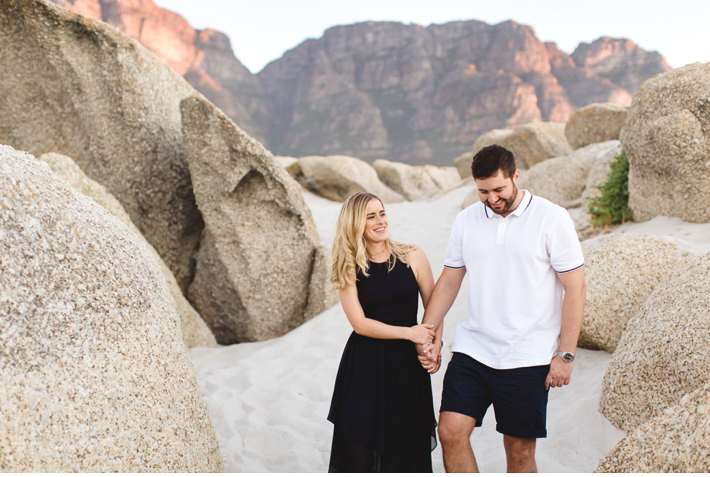 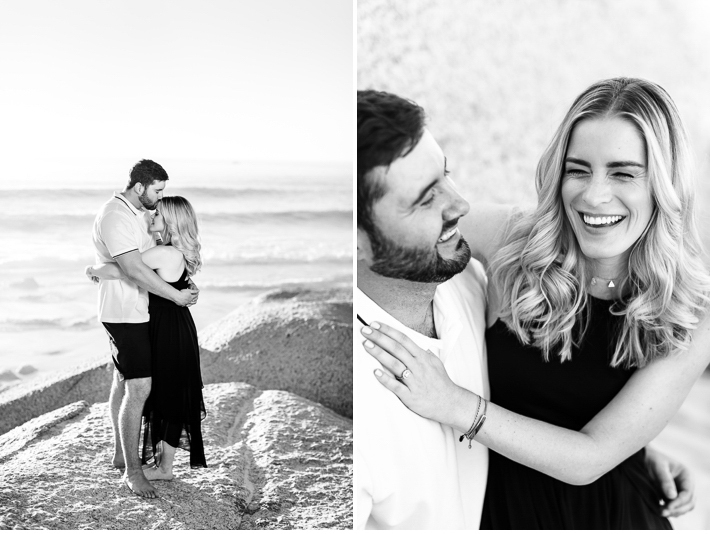 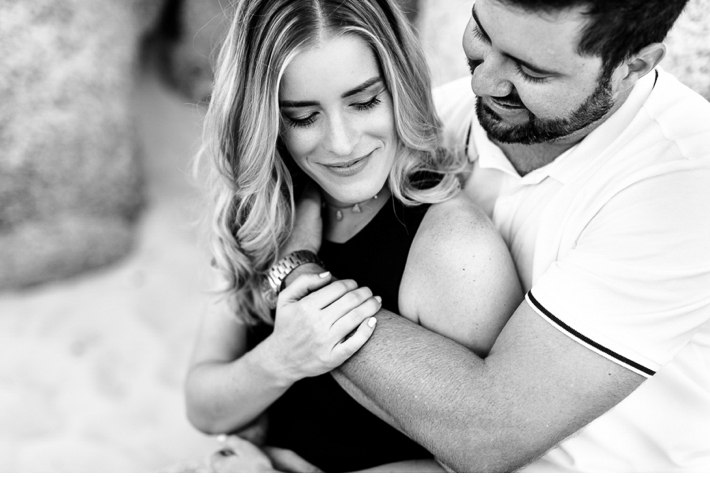 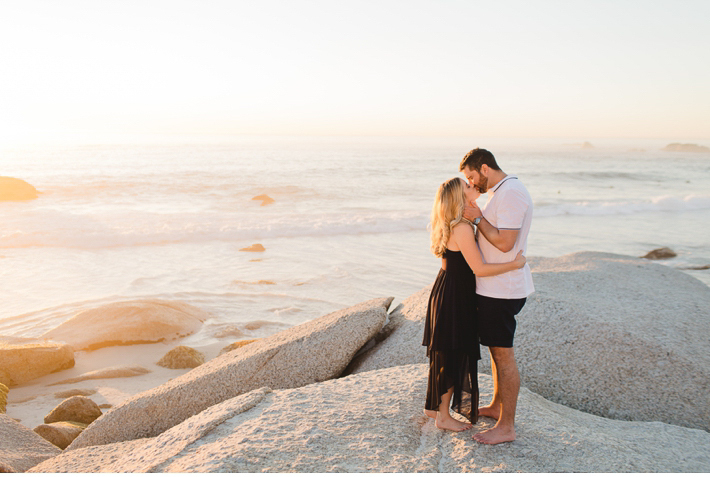 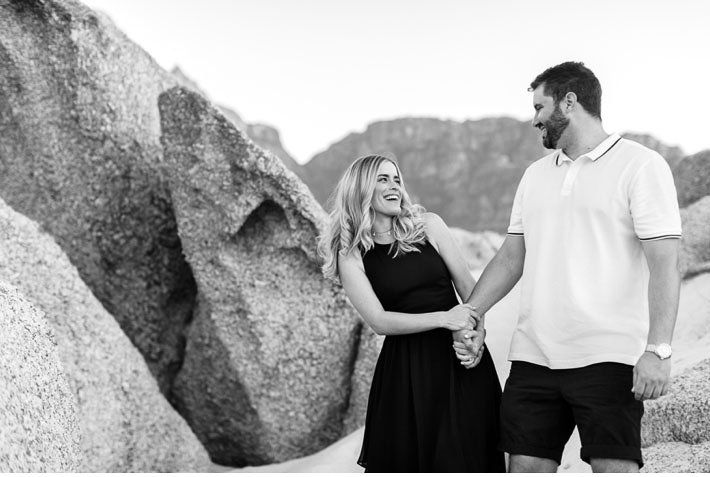 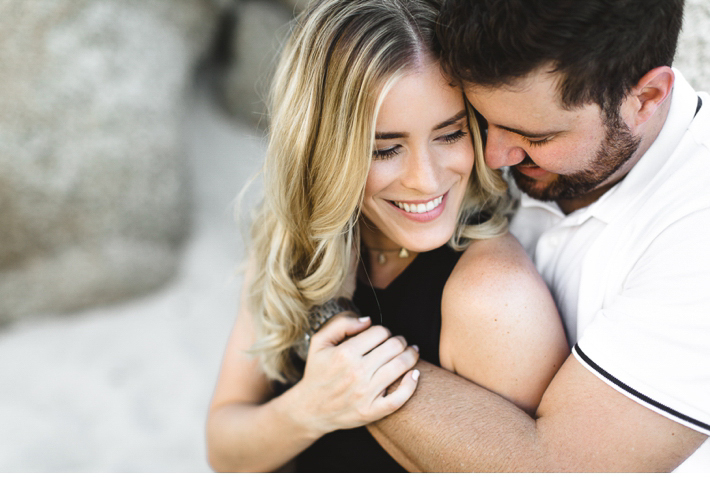 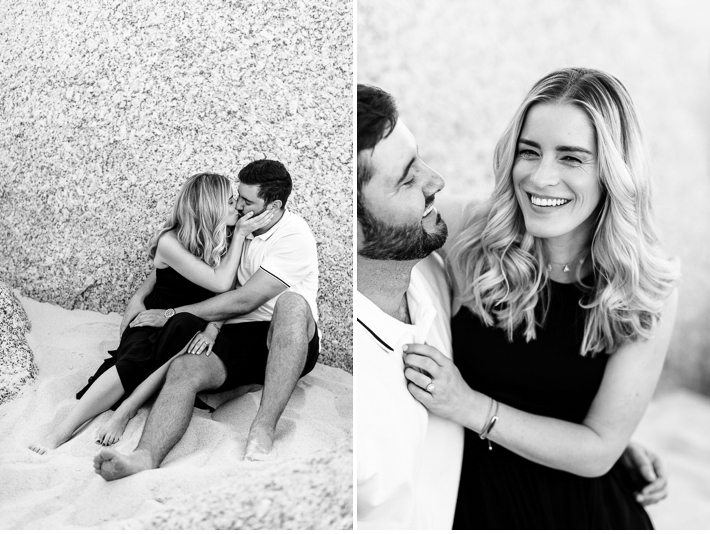 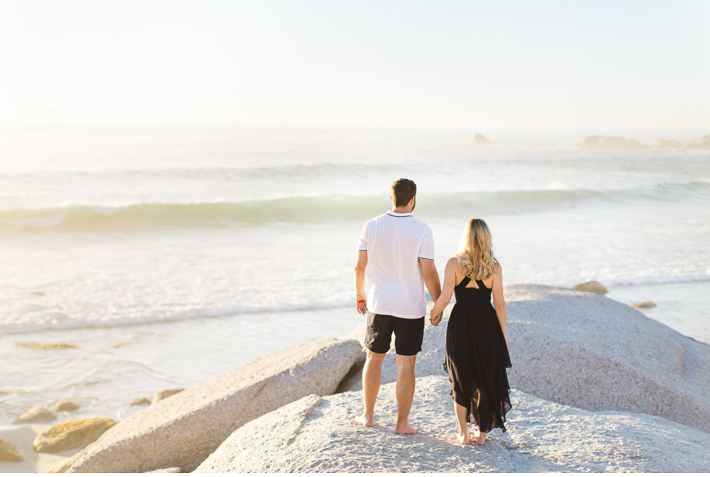 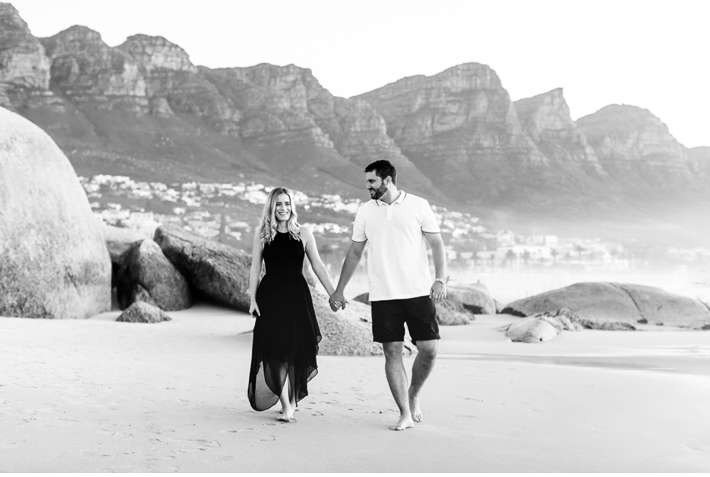 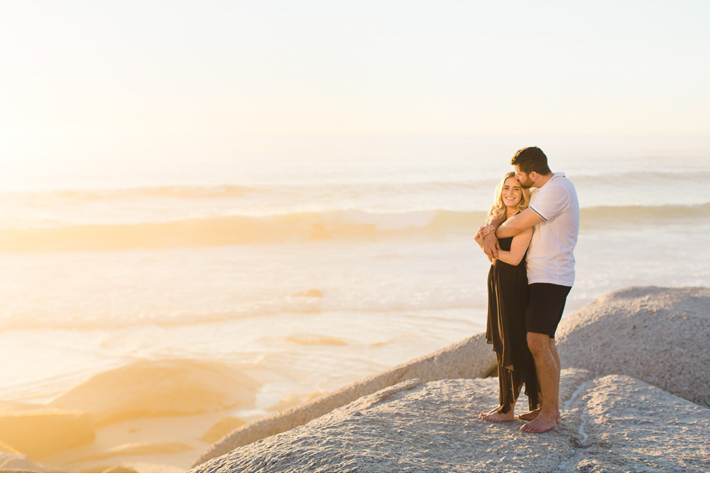 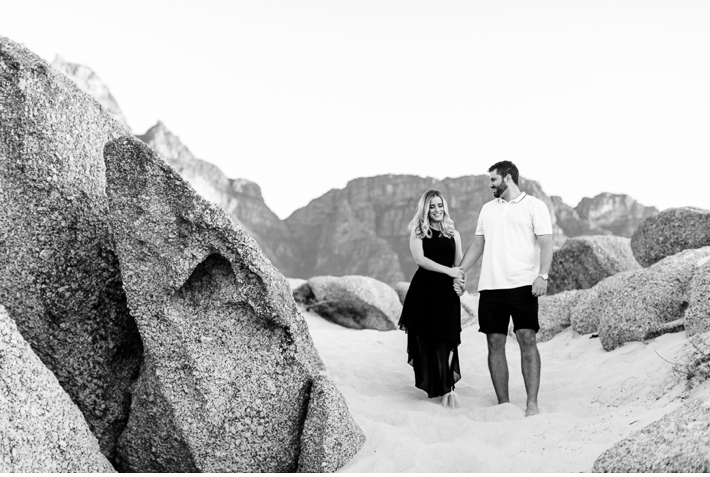 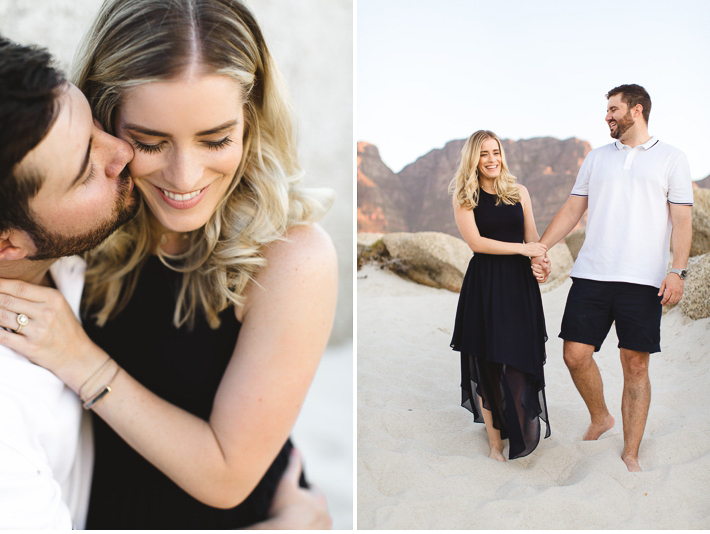 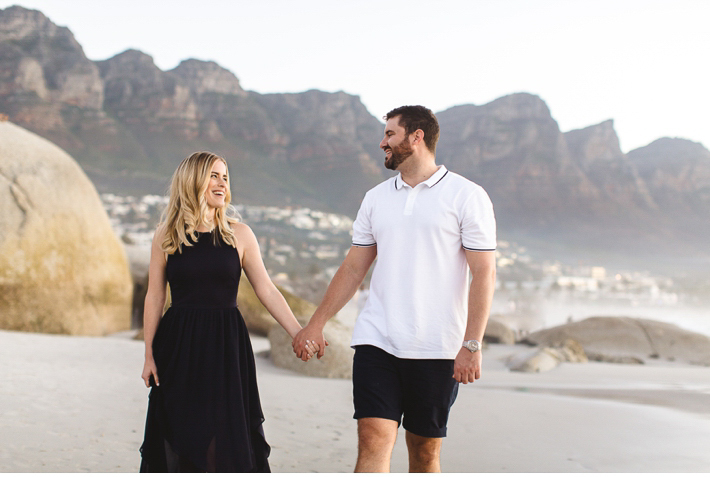 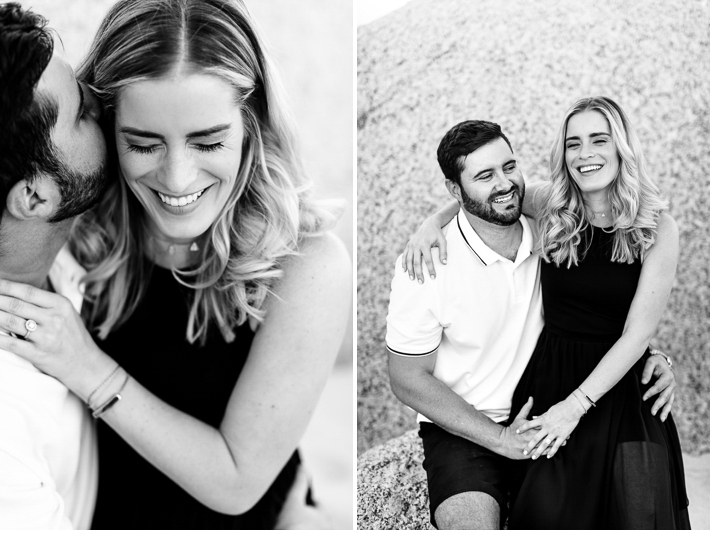 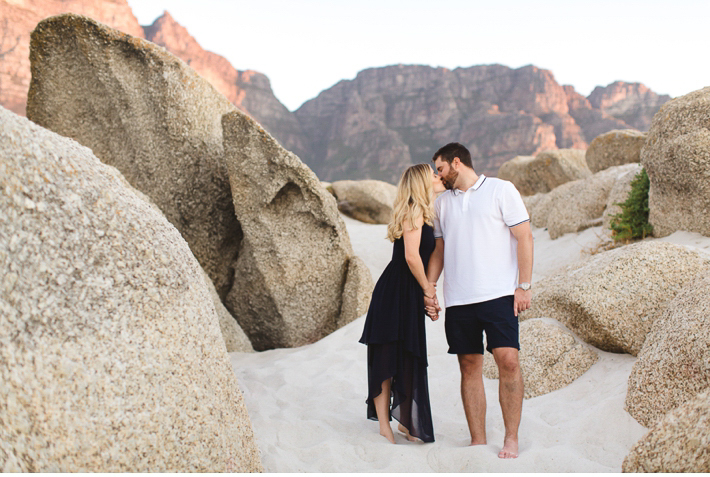 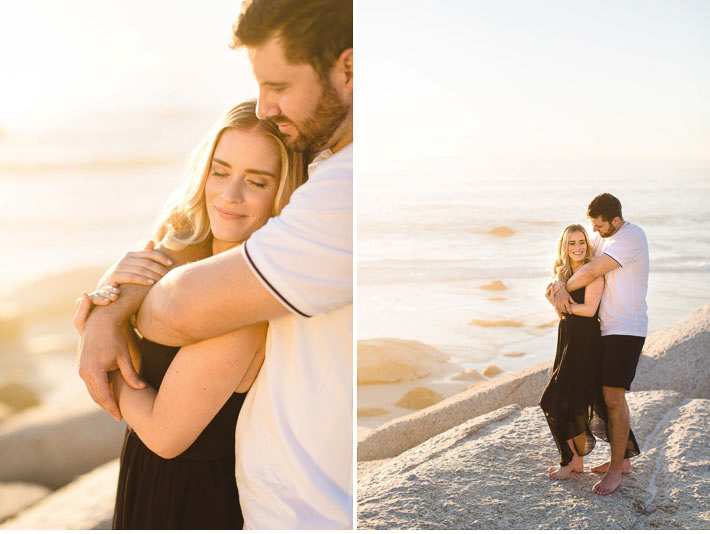 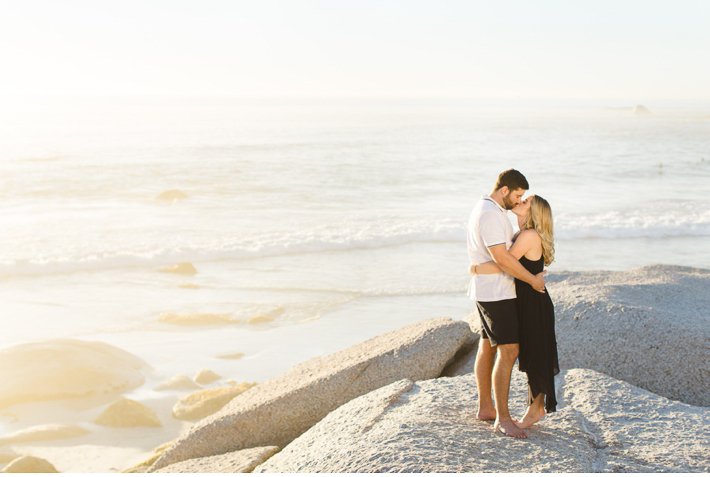 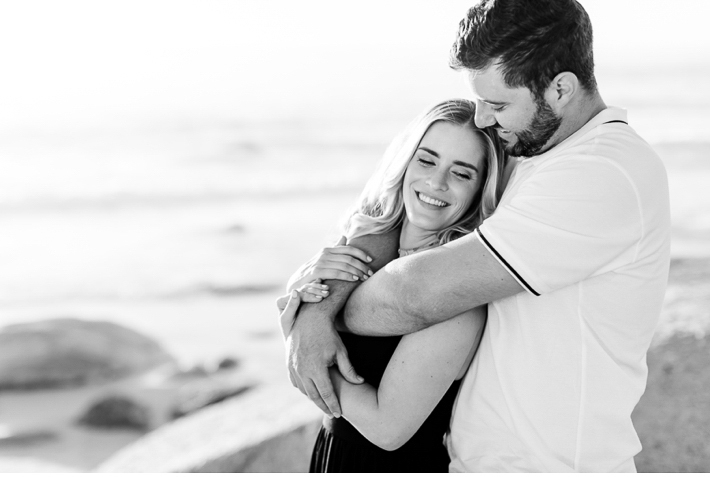 Melissa and Andre were in Cape Town on holiday and got in touch with me to do an engagement shoot for them while they were here. 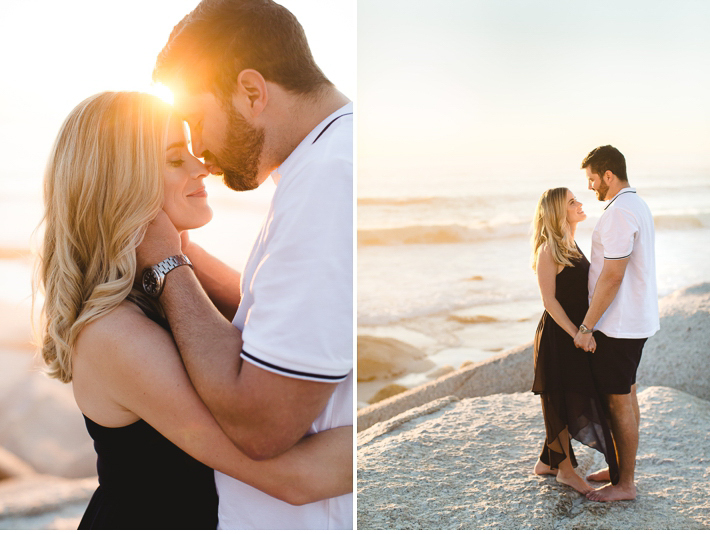 We met up on the beach and had a lovely session at sunset. 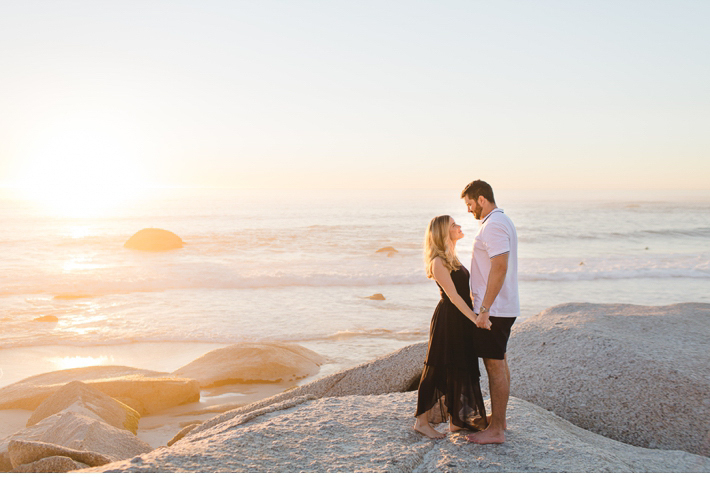 Atlantic Seaboard sunsets never disappoint. 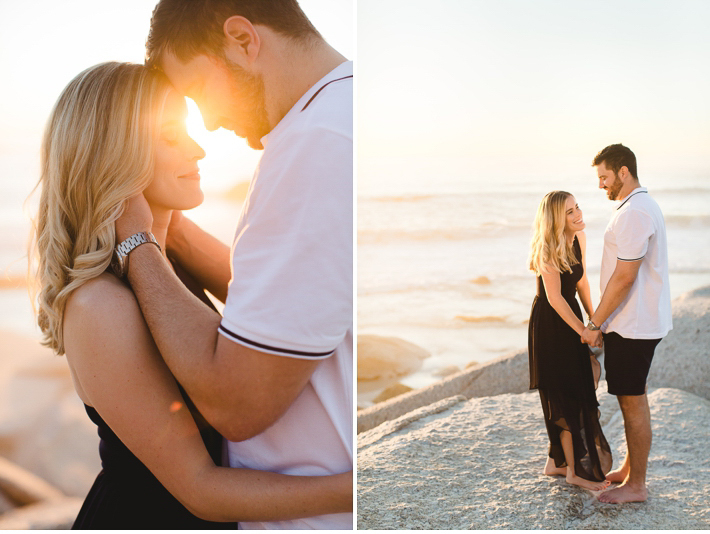 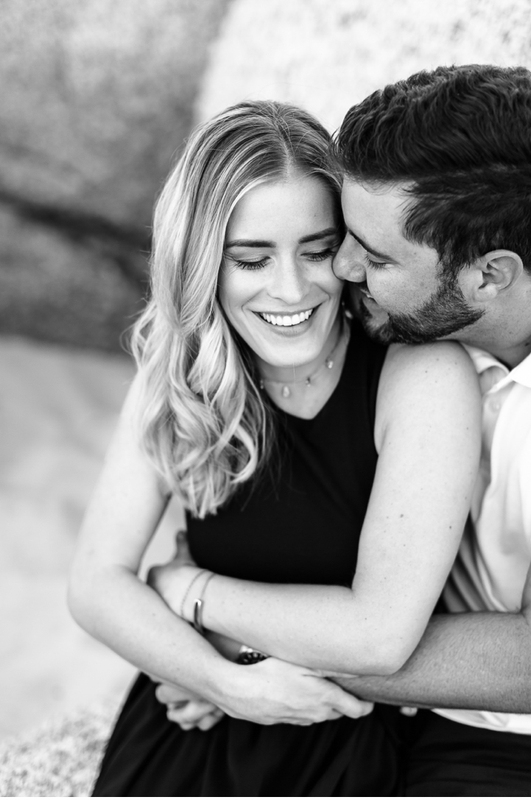 Melissa and Andre thanks for being so sweet and allowing me to capture some of your love on camera!